Coveney is a village north of Cambridge in Cambridgeshire in the UK. 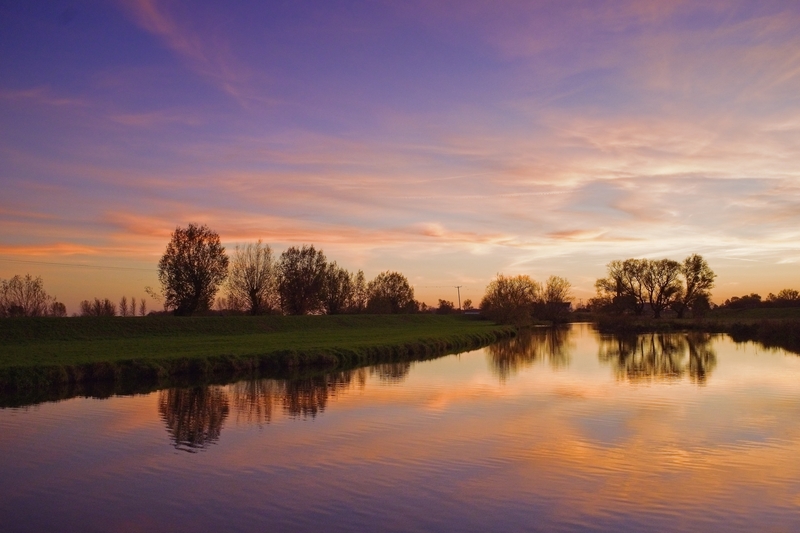 It is part of the Cambridgeshire Fenlands, an extensive flat terrain of fertile agricultural land once flooded but systematically reclaimed with the help of Dutch drainage engineers. I frequently cycle along these narrow and uneven roads, avoiding the pools of water and stretches of mud churned up by fleets of farm vehicles that criss cross the fens at this time of year. When I see something of interest, I stop and capture the scene with my camera.